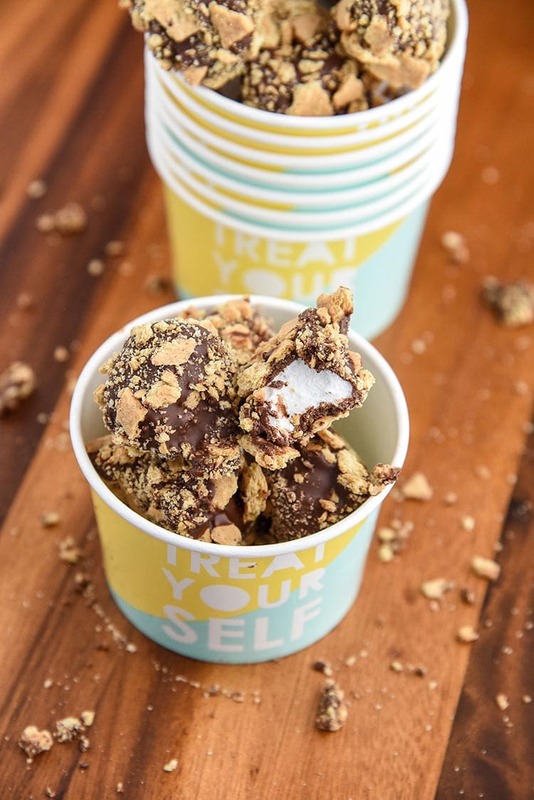 These S’more Marshmallow Bites are a quick and easy kid friendly recipe and s’more dessert that can be used as party favors too! 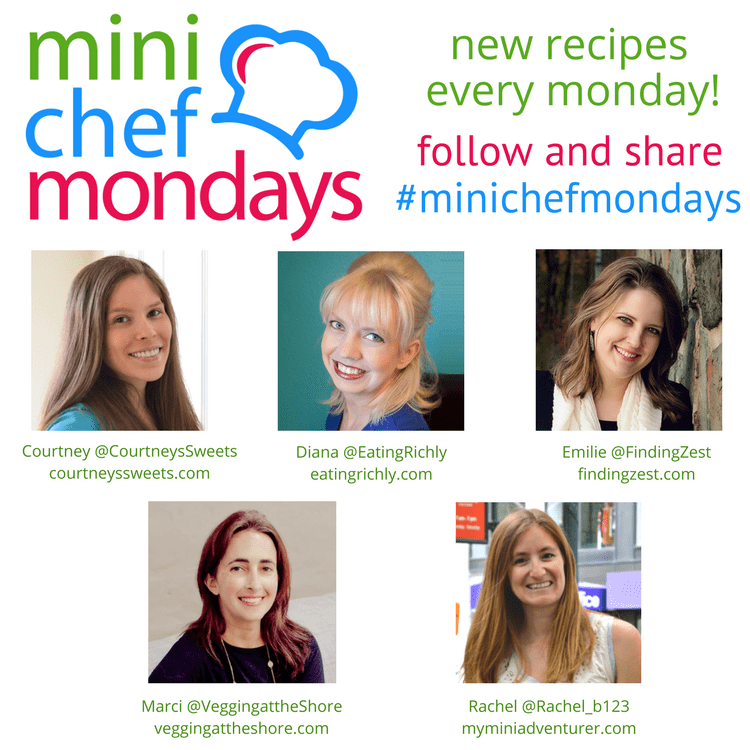 Learn how to make marshmallow smores with my Mini Chef on Mini Chef Mondays. 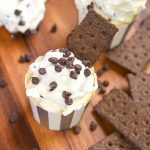 These S’more Marshmallow Bites are a quick and easy kid friendly recipe and s’more dessert that can be used as party favors too! I used them for my wedding as wedding favors and everyone loved them. Curious Chef 3-Piece Nylon Knife Set For chopping, we bought our mini chef these curious chef knives. They’re AWESOME! She can’t cut herself with them at all. 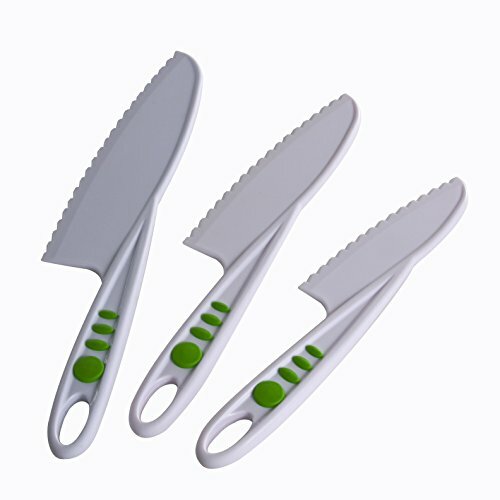 These are our favorite kid safe chef knives, BUT we use them too! I love using them to chop up leafy greens, especially when I want shredded lettuce for tacos. For our wedding, we had a tight budget, but that didn’t mean we had to go without and we ended up doing a lot of diy wedding stuff. 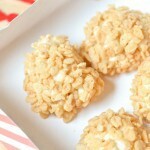 Like these Smore Marshmallow favors! 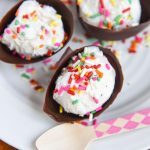 🙂 These are even great treats for kids parties! 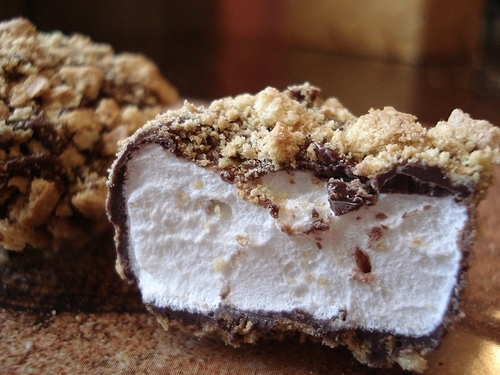 These S’more Marshmallows are DELICIOUS. They can be made simply to enjoy or fancied up for a wedding favor, party or shower. 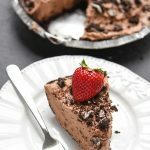 When I made them for my wedding they were the first thing gobbled up! I thought for sure everyone would take them home to enjoy, but as soon as they had one they finished them all. I’m so glad that everyone loved them! I made well over 300 S’more Marshmallows for our wedding favors! I packaged them into cute little boxes and had so much fun making it myself. Not to mention all the money I saved doing DIY Favors. 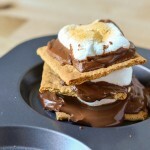 Who doesn’t love S’mores? 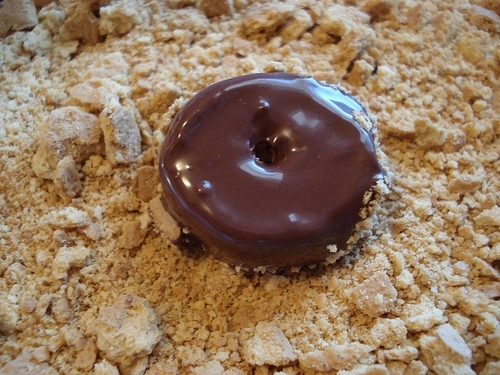 Chocolate, marshmallows, and graham crackers – you can’t go wrong. It’s so much fun for the kids to do also! 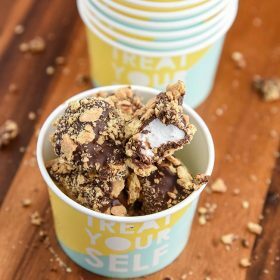 Watch how easy it is to make S’more Marshmallow Bites in this easy video! 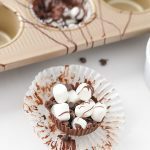 These S'more Marshmallow Bites are a quick and easy kid friendly recipe and s'more dessert that can be used as party favors too! 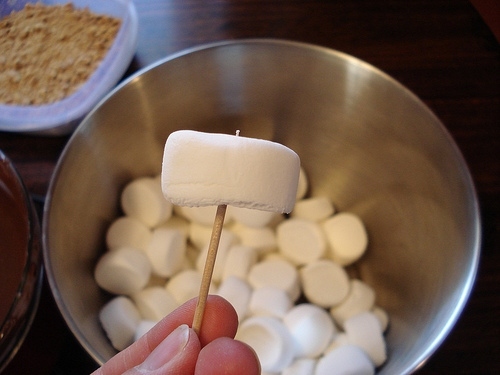 Learn how to make marshmallow smores with my Mini Chef on Mini Chef Mondays. 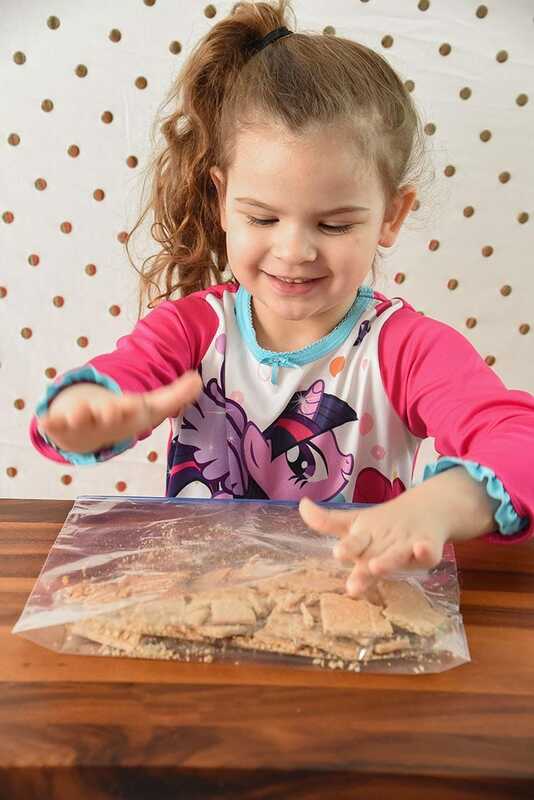 Line Cookie sheet with Parchment paper,</g> set aside. Cut the marshmallows in half. 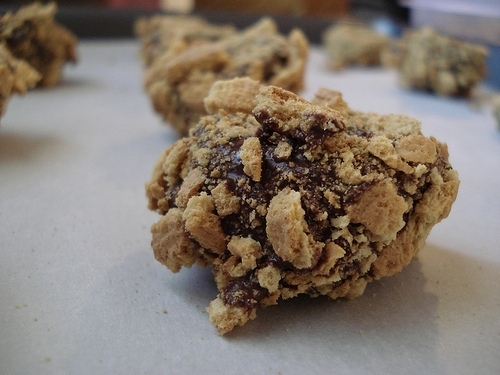 Crush Graham crackers. NOT all the way - you want some texture. Boil water in small sauce pan, once you see small bubbles turn off the heat. 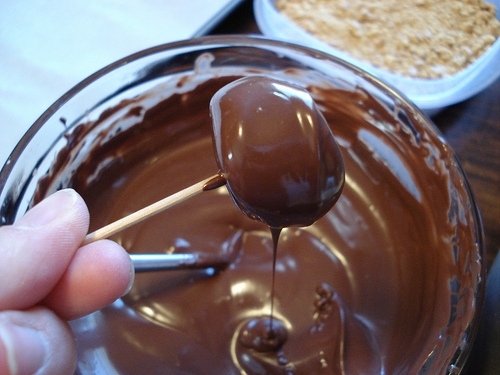 Slowly stir, and continue until chocolate is melted. 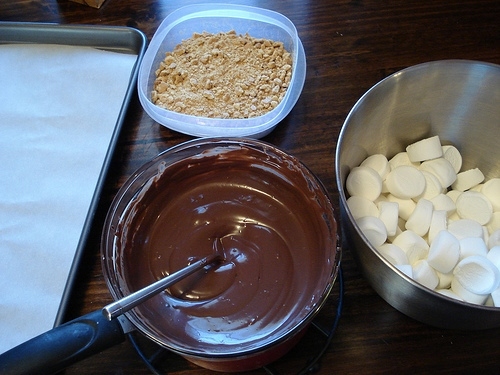 you can begin to make S'more Marshmallows! 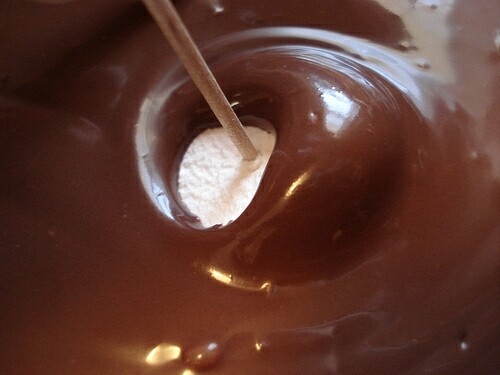 Dip marshmallows into the chocolate. Let the excess chocolate drip off the marshmallow. 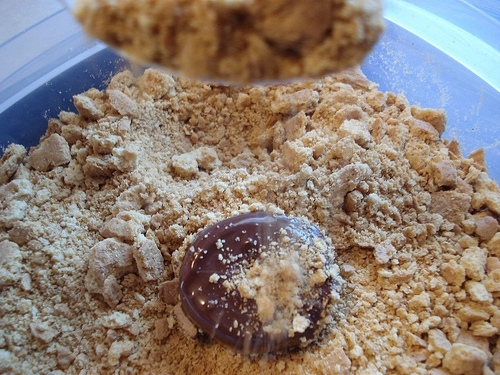 Place into the graham cracker crumbs. Cover the marshmallow with the crumbs. Place onto cookie sheet, and refrigerate for about 10 minutes. That was a splendid idea and a great wedding favor! I checked your wedding photos and everything looks tiptop! Can’t wait to try my hand at these! Oh my goodness, those look insanely delicious and would be so awesome floating around in a cut of hot chocolate. Are you kidding?!! These look amazing! What a great idea for birthday parties too! Kids would love these. This is getting a tweet! 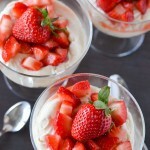 Okay, you really have to get these off the front page of your blog or I’ll be tempted to go to the store and make them. 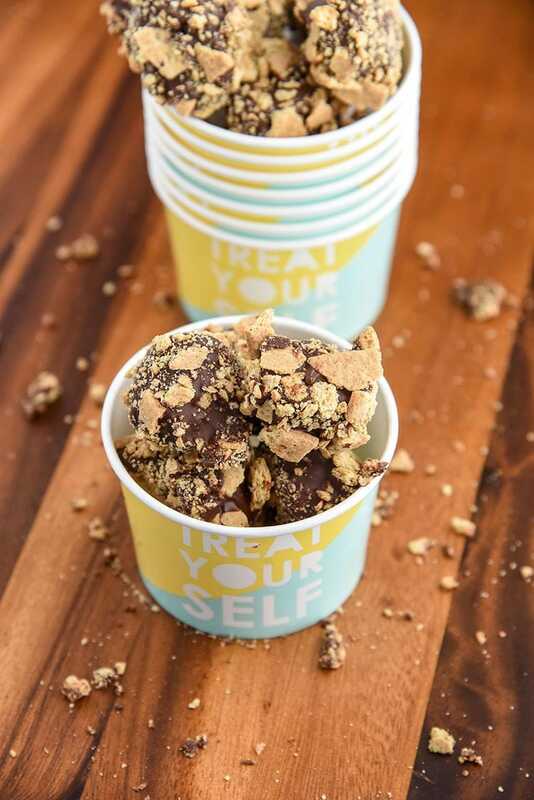 such a yummy idea!!! I would eat these up in a heart beat! 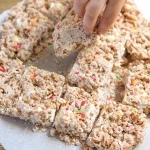 These look fun to make with the kids! what a fun idea to make with the little ones!